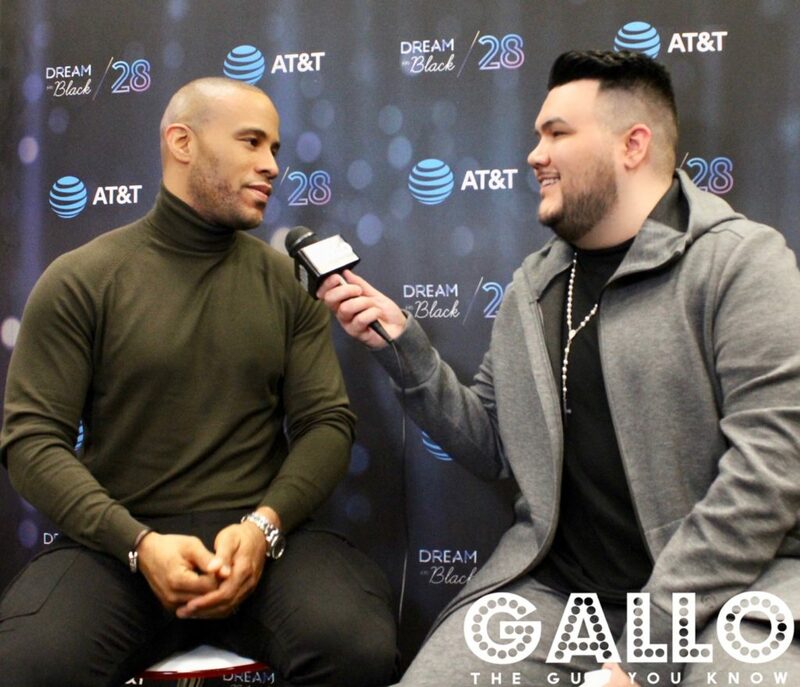 DeVon Franklin Interview Live at AT&T Store in Chicago! Author, Producer, Speaker, DeVon Franklin, touched down in Chicago to promote his new book “The Truth About Men.” DeVon came to the AT&T Store on the south-side of Chicago to celebrate Black History Month, meet fans, and sign copies of his new book for them. I got a chance to speak to DeVon, before his meet and greet, to talk about the new book, staying inspired, and more. Check out the interview below and I hope you all enjoy! Ryan Henry Interview Live at 9MAG! Next Town Down Interview Live in Chicago!